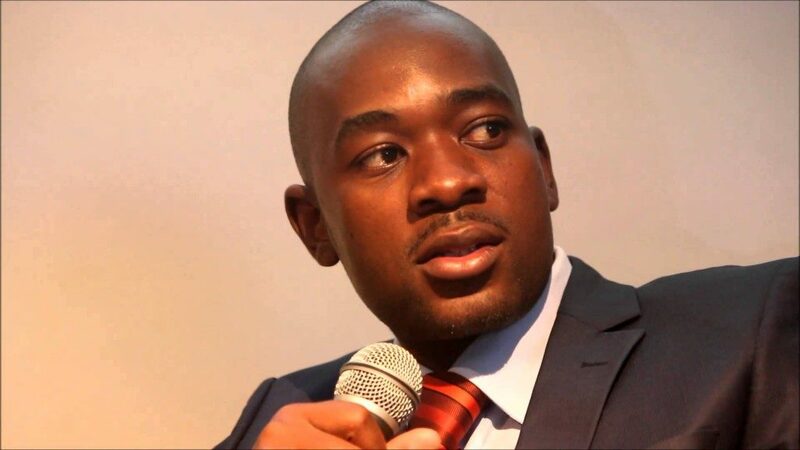 The MDC’s 19th anniversary, which had been previously slated for mid-September, but put on hold after the Zimbabwe Republic Police put a lid on public gatherings in the wake of cholera outbreak, is now set for 27 October at Gwanzura Stadium. In an interview with 263Chat, party spokesperson Jacob Mafume said the Nelson Chamisa led opposition party is optimistic of a huge turnout to commemorate 19 years of party existence. “It’s going to be a huge gathering, 19 years is not joke. We have the hearts of the people of Zimbabwe, millions and millions are coming. The MDC resides in their heart. “We shall be gathered to celebrate our 19th anniversary in thunder and lightning,” he said. Asked about getting a green light from the police, Mafume said the police will be notified, but his party has rescheduled the commemorations date informed by public gatherings Zanu PF and President Emmerson Mnangagwa are currently enjoying countrywide. “We feel that all public gatherings are taking place informed by graduation ceremonies in which Mnangagwa is going around the country capping the graduates. So this appears the cholera issue is no longer relevant. Last week, the police banned the Zimbabwe Congress of Trade Unions (ZCTU) protest over new financial reforms amid economic collapse citing that the ban it effected in September on public gatherings to curb cholera epidemic was still effective, although indications from health officials indicate that the cases have drastically dropped. The workers union mother body executive was,however, arrested and beaten by the police at its headquarters in the capital accused of public disobedience. The arrest also followed in other cities like Mutare and Masvingo.